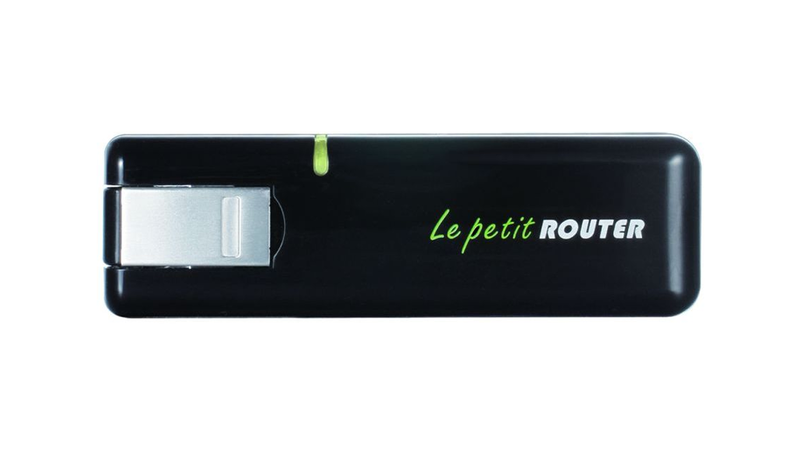 The DWM-156 3.75G HSUPA USB Adapter allows you to connect your notebook to your mobile broadband service wherever you are in the world. While connected, you can transfer data, stream media, and send SMS messages. 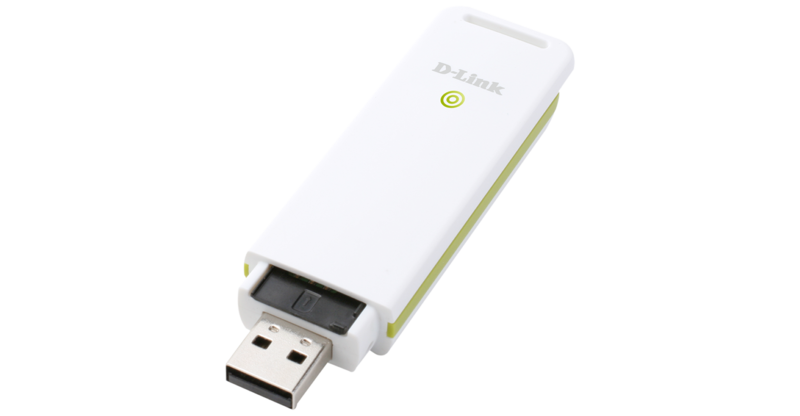 The DWM-156 is completely unlocked and works with data SIM cards from any operator. The DWM-156 supports the latest 3.75G High Speed Uplink Packet Access (HSUPA) technology, which offers data rates up to 7.2 Mbps (5.76 Mbps upload) and helps to reduce latency. 3.75G is also backwards compatible with 3.5G, 3G and 2.5G technologies. This adapter is compatible with Windows and MAC Operating Systems: all the necessary drivers and software are built in, making the installation truly plug-and-play. 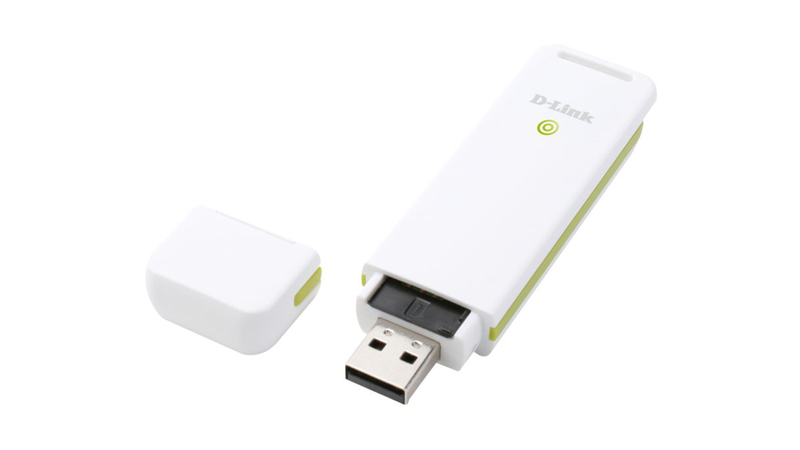 You can also use the DWM-156 to act as a modem on compatible D-Link routers and share the 3G connection between several computers or Wi-Fi enabled devices.